•	At 1.75mm thickness, this component is 0.25mm thinner than the kit-standard deck, for more flex against roll stresses. 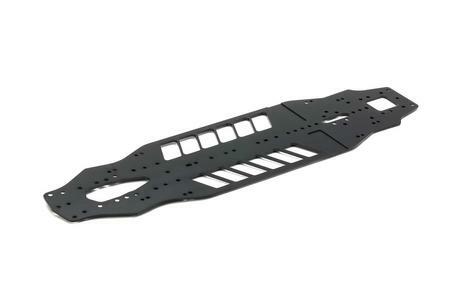 •	Recommended for use with the aluminum lower deck in Item 42333. 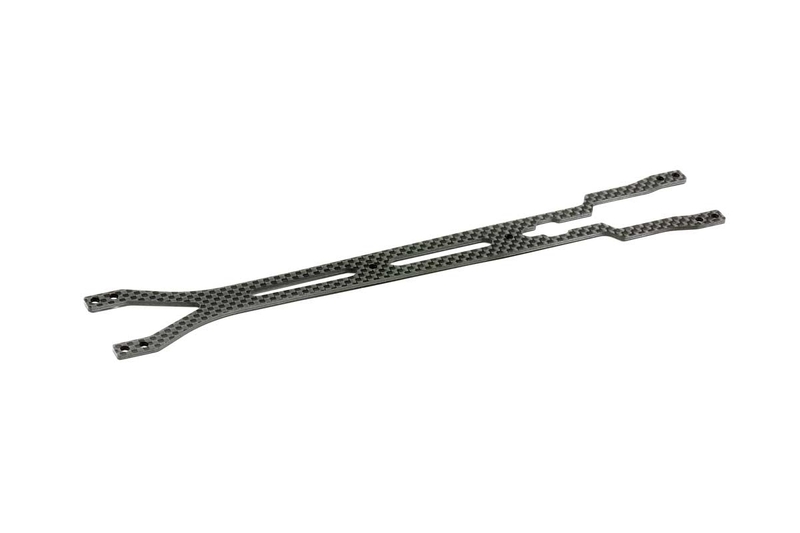 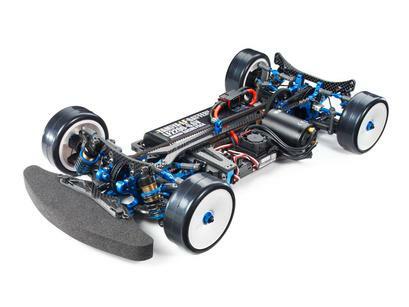 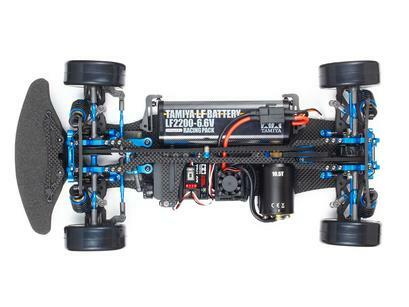 •	Compatible with TRF419XR chassis cars.